The Head Challenge Lite tennis racket has the lowest weight of all the rackets in the Challenge series, with a frame that weighs 260g (9.2oz). 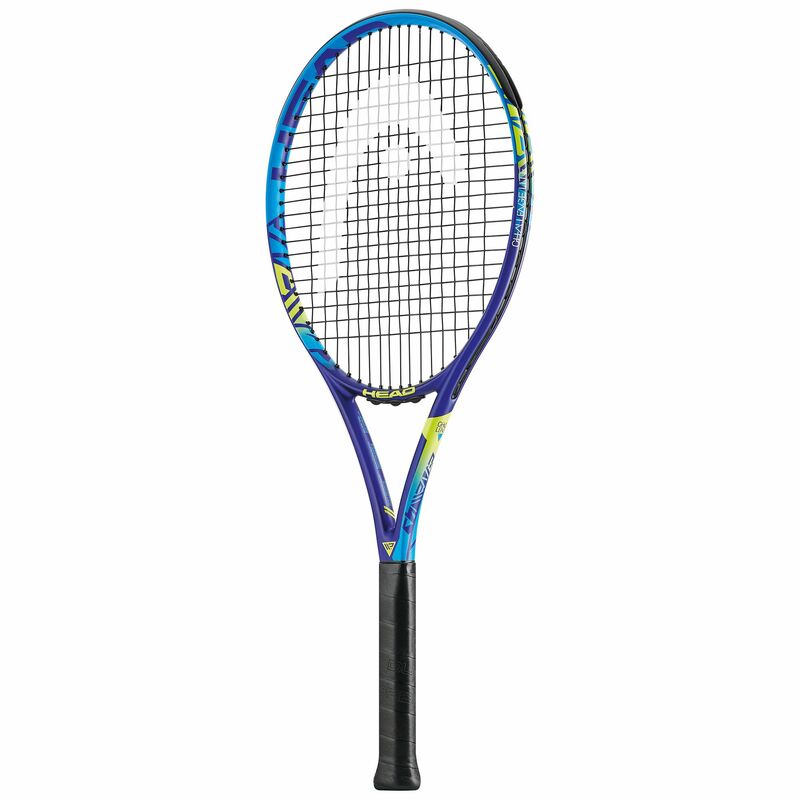 The racket is very manoeuvrable, responsive and fast, and it still offers good levels of control. 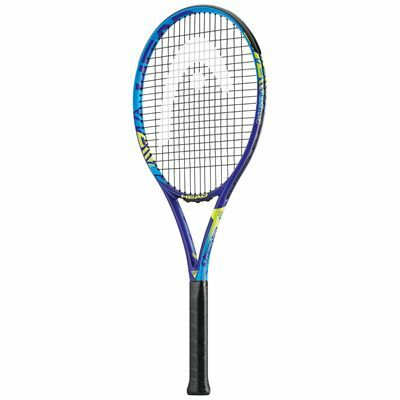 More beginner and leisure players will enjoy the ease with which they can move this racket as well as the power from the 100in2 (645cm2) head and spin encouraged by the open 16x19 string pattern. The racquet is evenly balanced and made from graphite for good performance characteristics. It is pre-strung with a Synthetic Gut 17 string and includes a head cover for its protection between uses. for submitting product review about Head Challenge Lite Tennis Racket.